Any business needs to have a good management system in place since its inception. And no matter how small is the operations, a management system enables the owner to feel the pulse and the health of the business. A management system is not just a computing software. 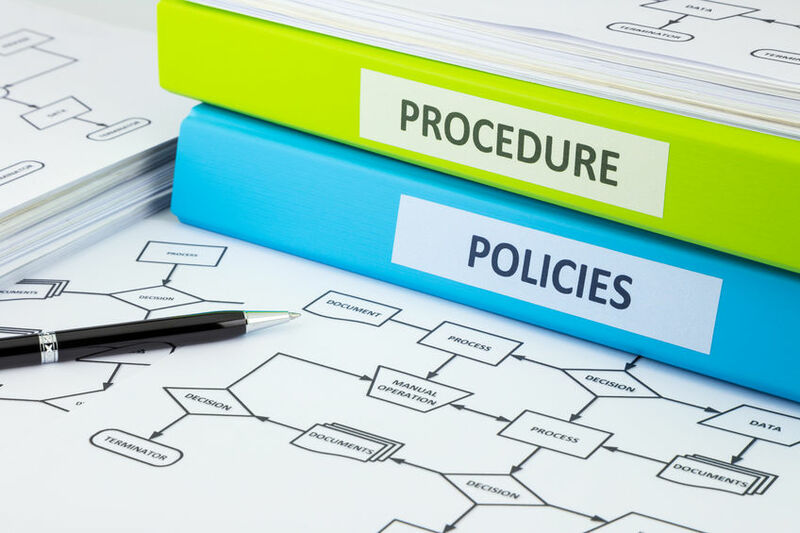 It includes a framework of procedures and policies for your business operations. Procedures keep the flow of the operations in order. Policies keep the execution of the operations in check. The accounting system is designed in conjunction with the standard operating procedures and policies; it generates those reports to analyze your company’s financial well-being, and continuously keeping them in order. But management is MORE THAN A SYSTEM!